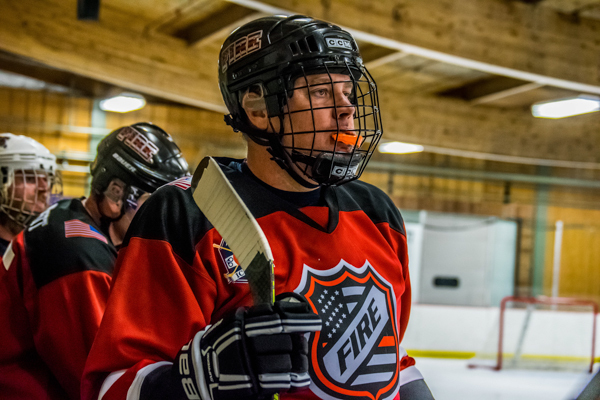 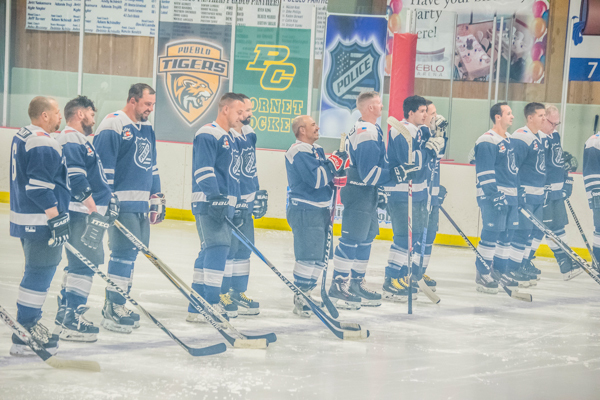 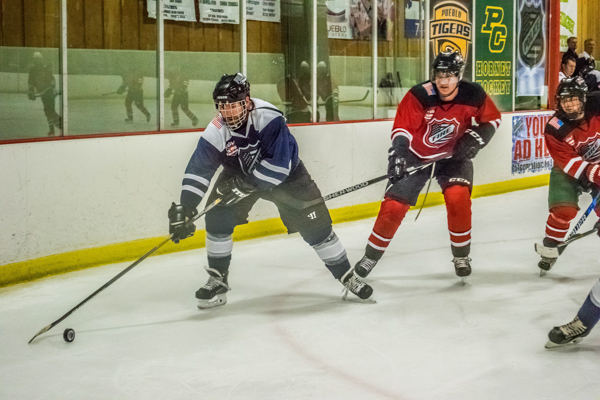 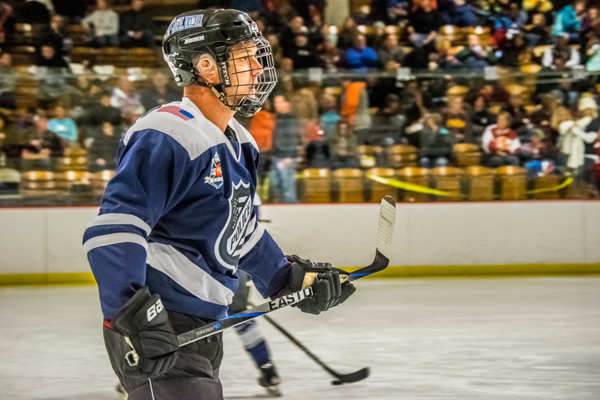 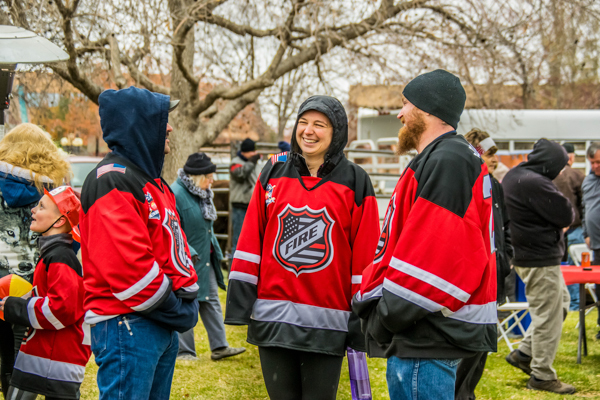 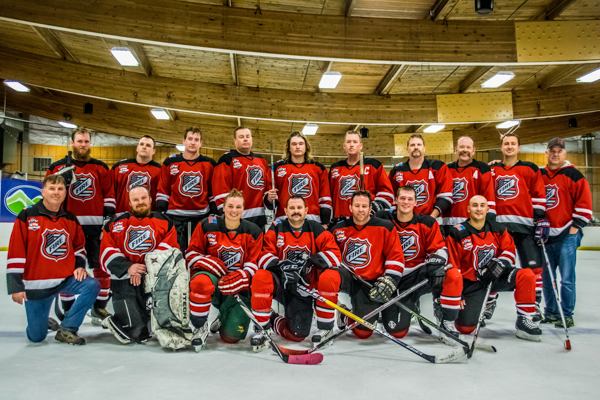 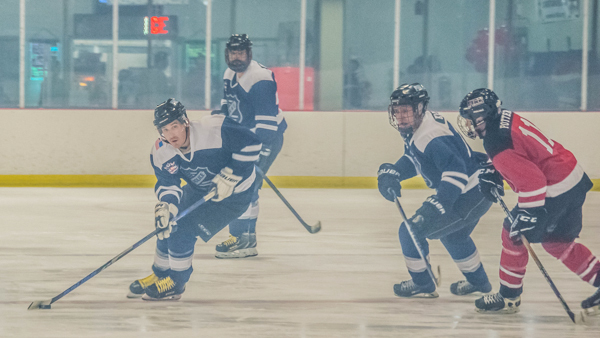 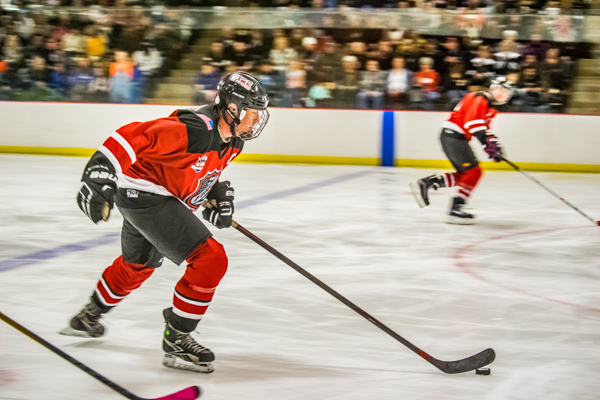 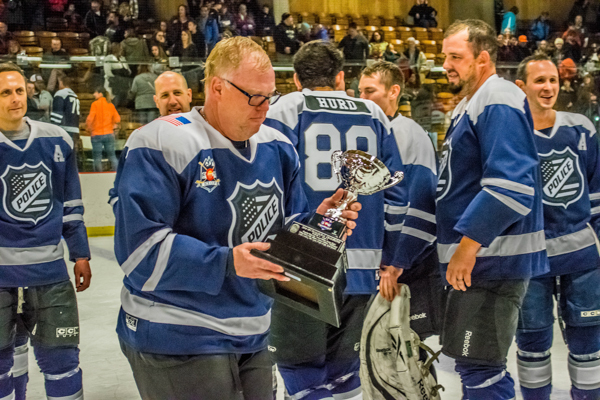 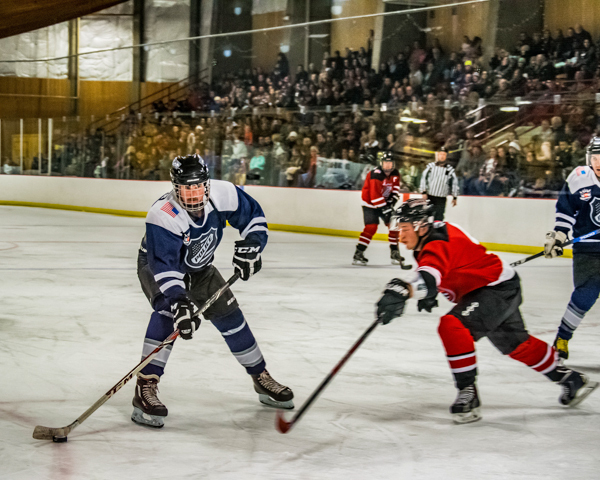 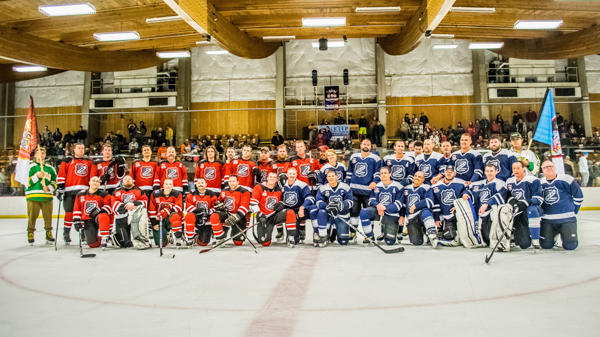 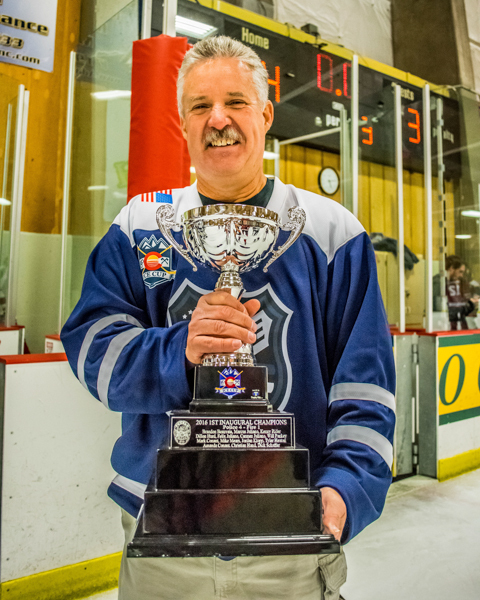 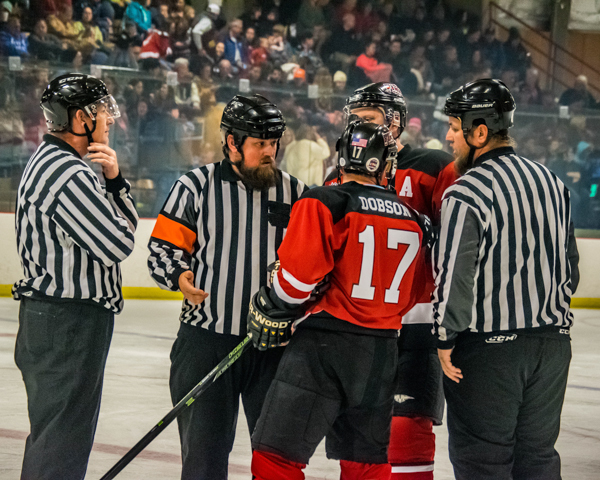 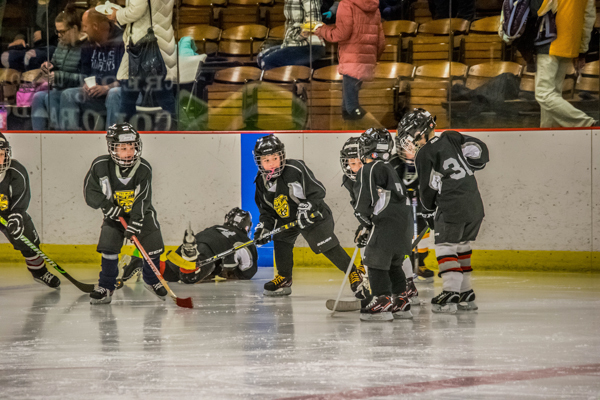 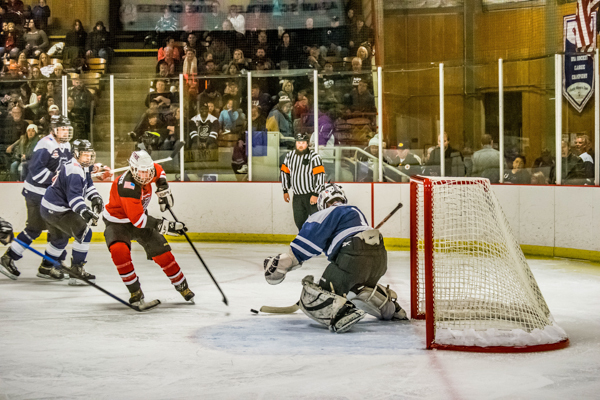 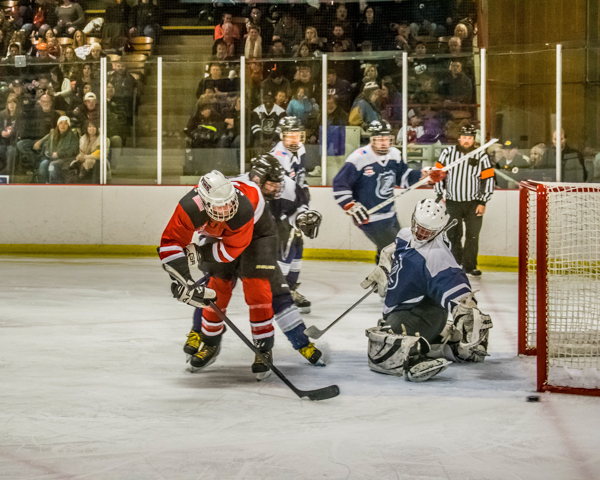 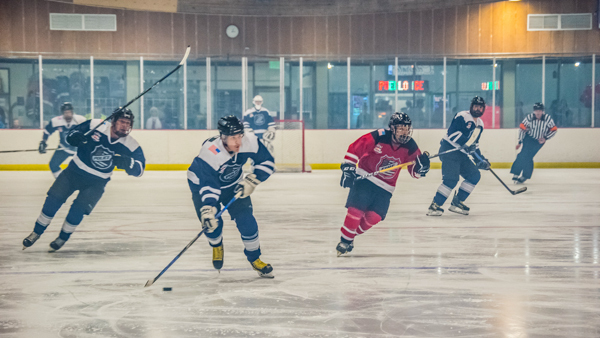 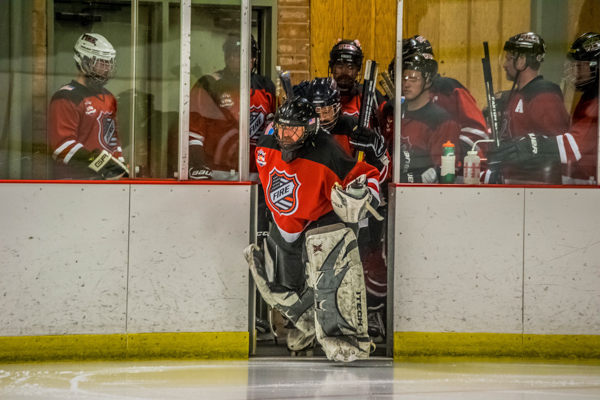 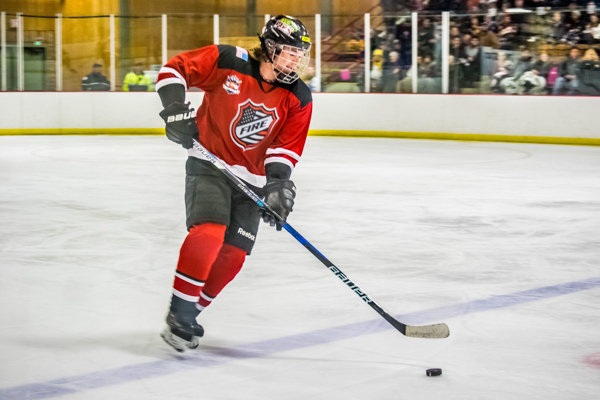 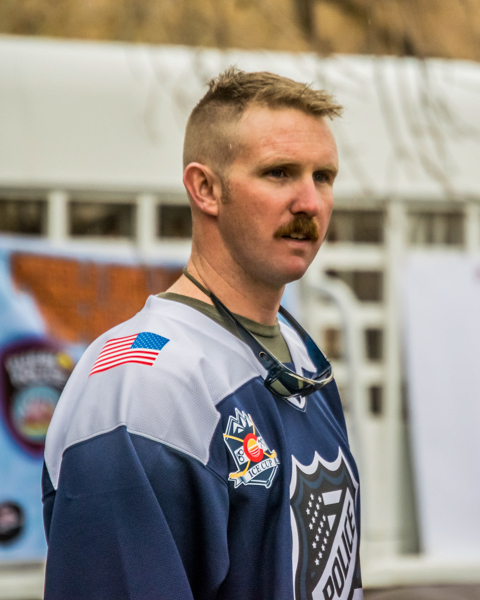 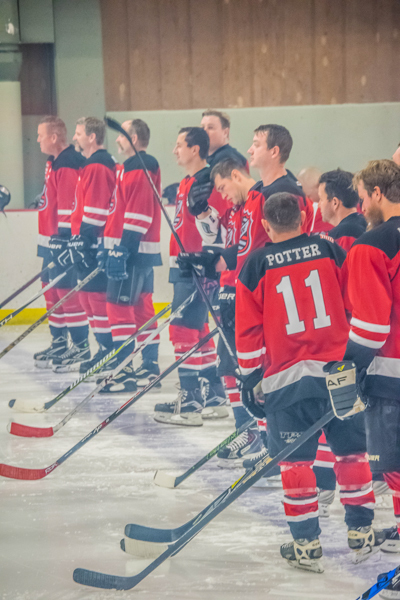 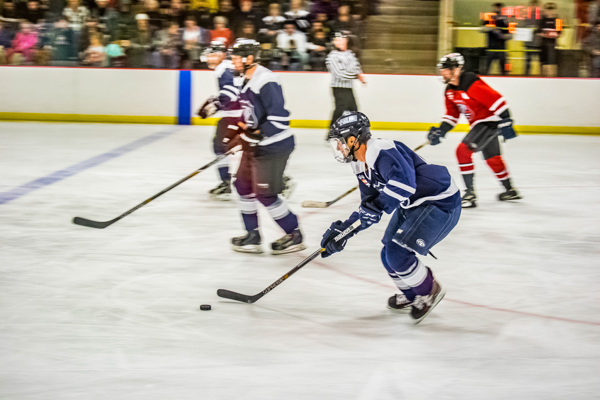 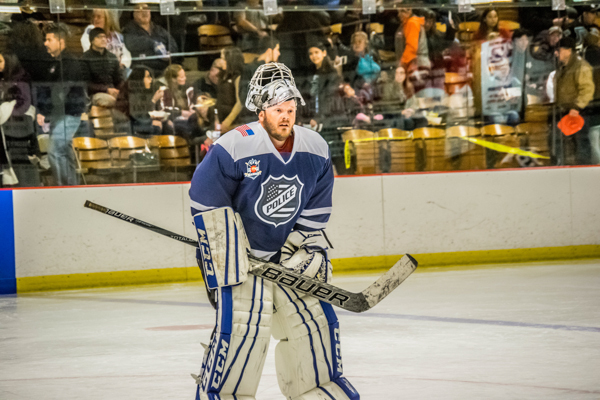 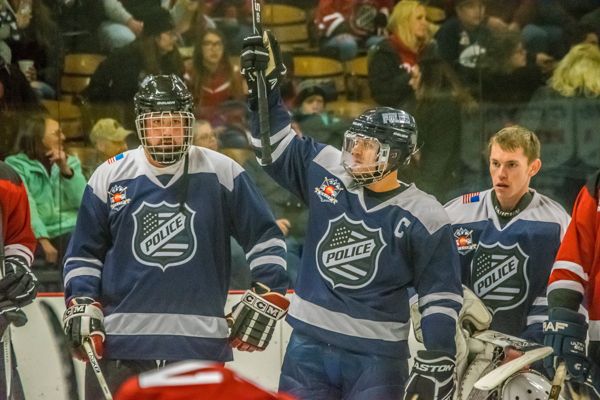 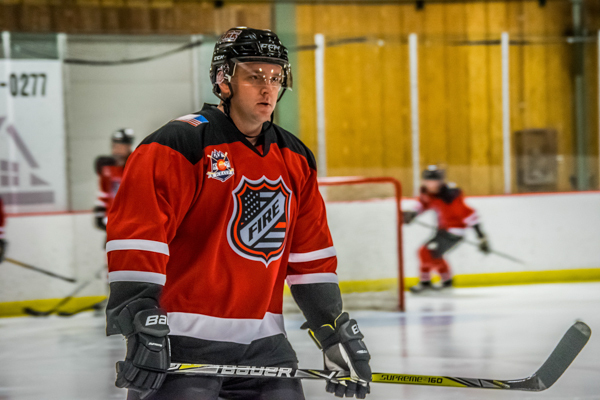 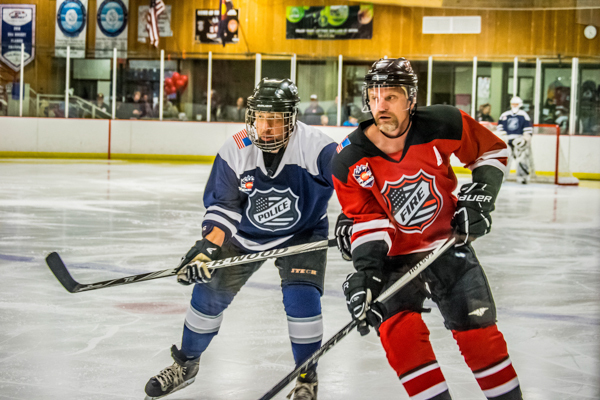 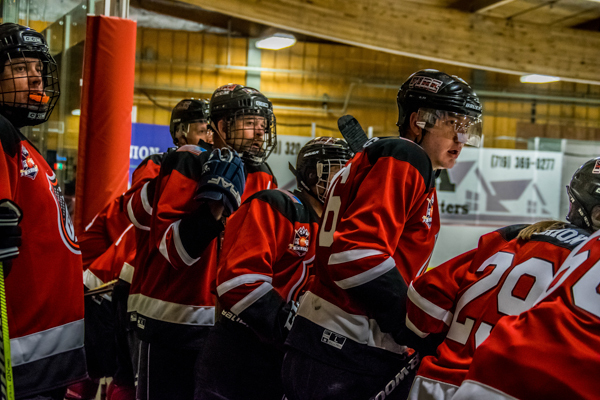 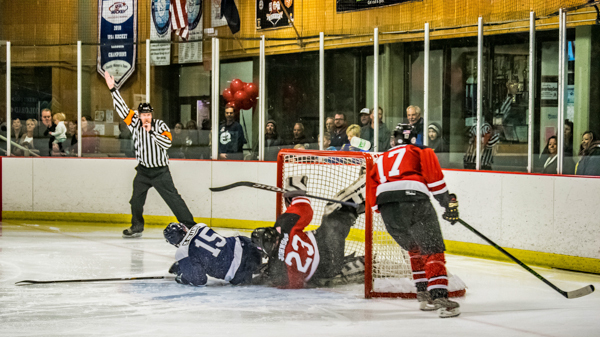 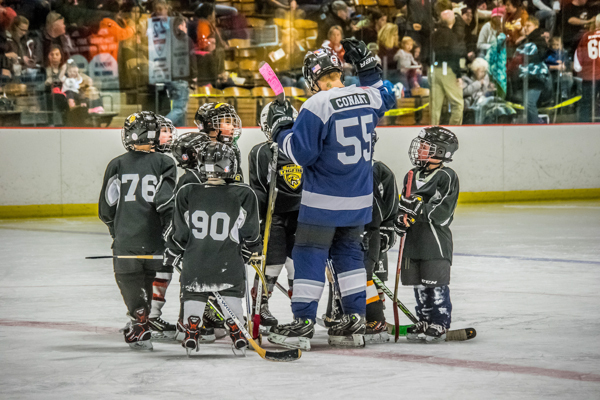 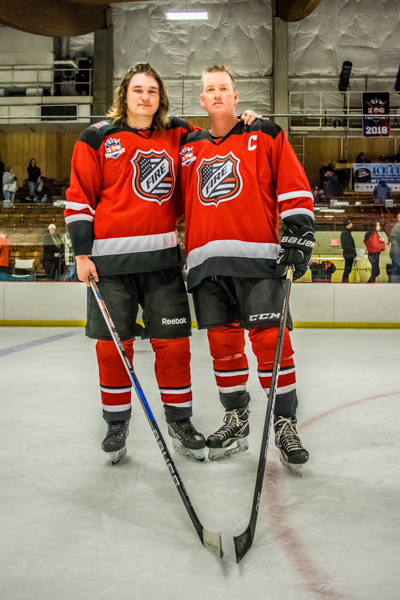 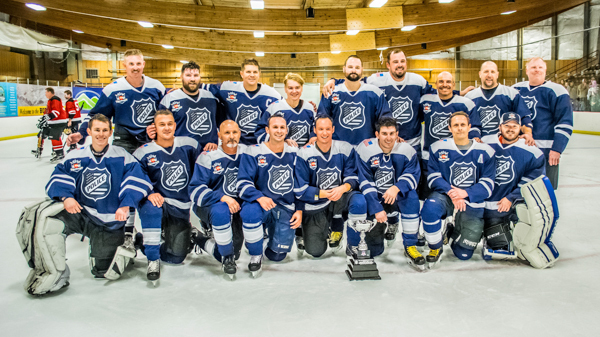 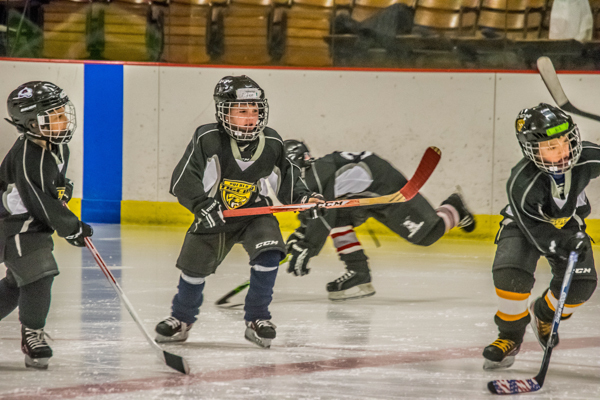 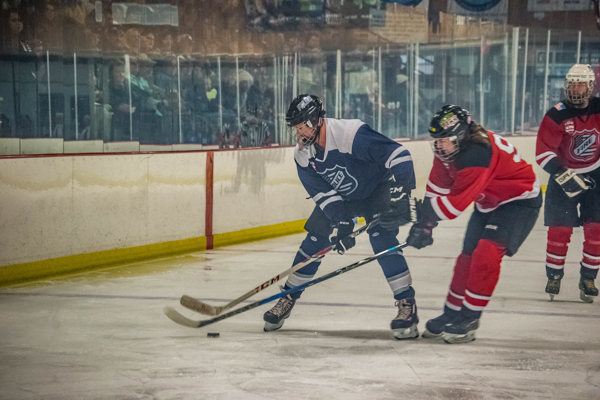 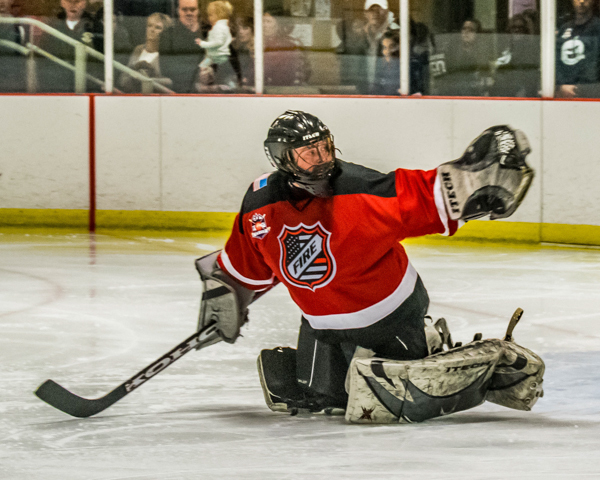 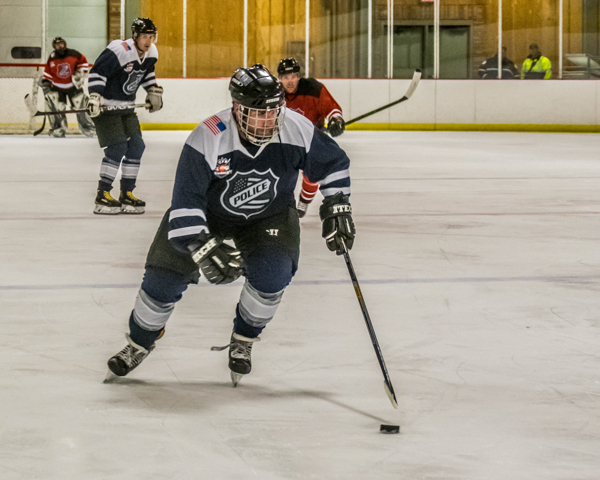 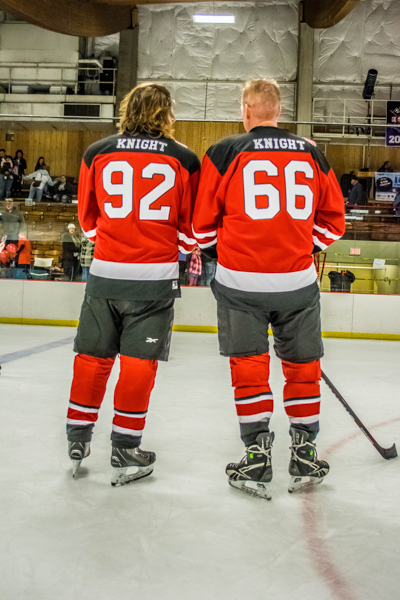 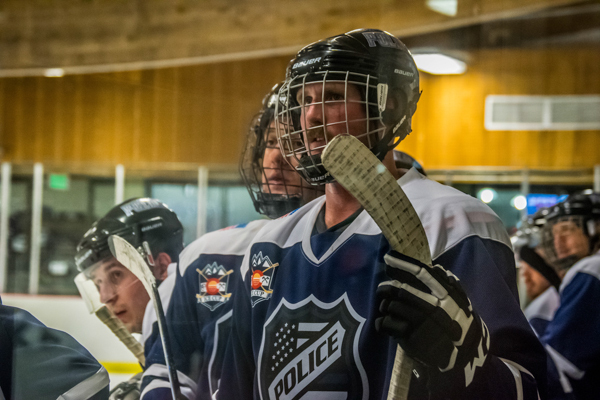 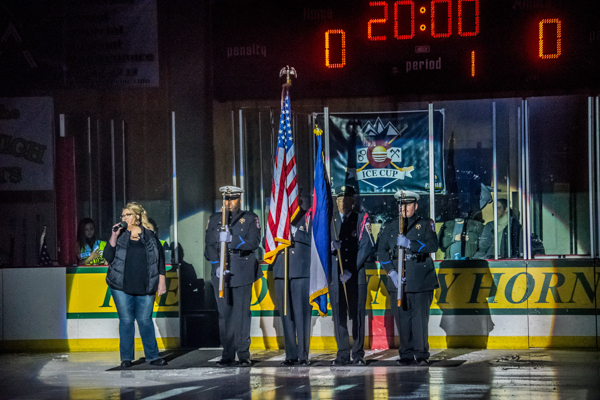 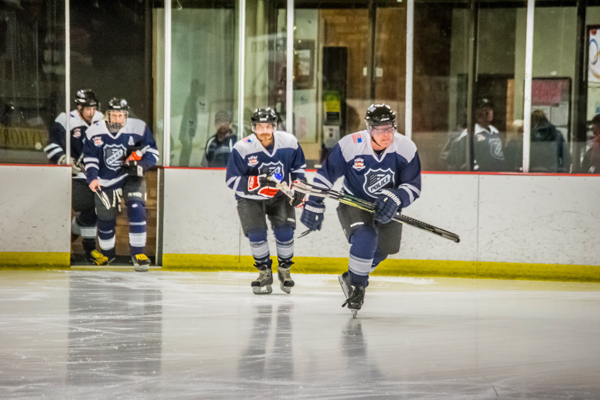 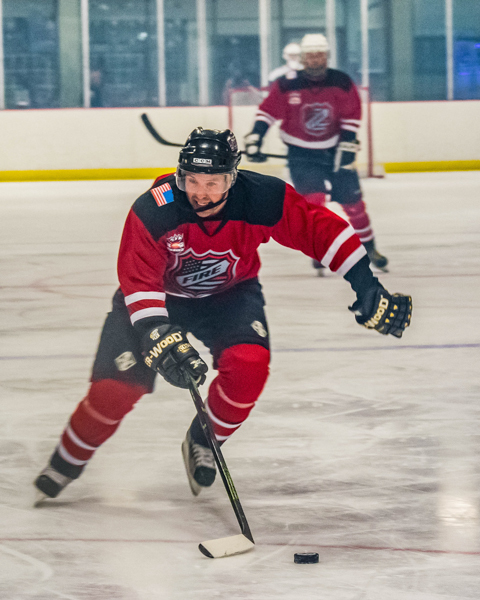 The 3rd Annual Ice Cup was played on November 17th, 2018 at the Pueblo Ice Arena with the Pueblo Police Department vs Pueblo Fire Department in a charity hockey game. 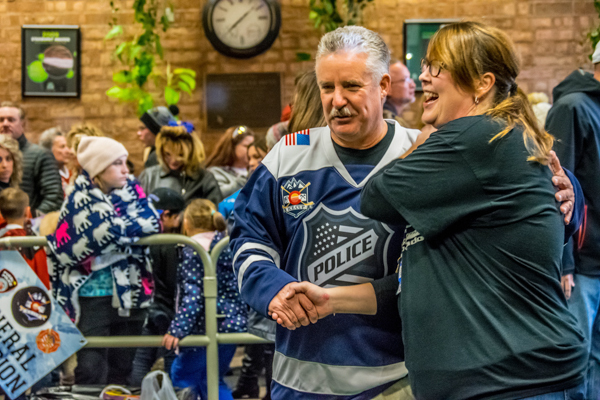 The event raises funds for the annual Heroes and Helpers program in December which takes Boys and Girls Club kids on a shopping spree before Christmas with local heroes. 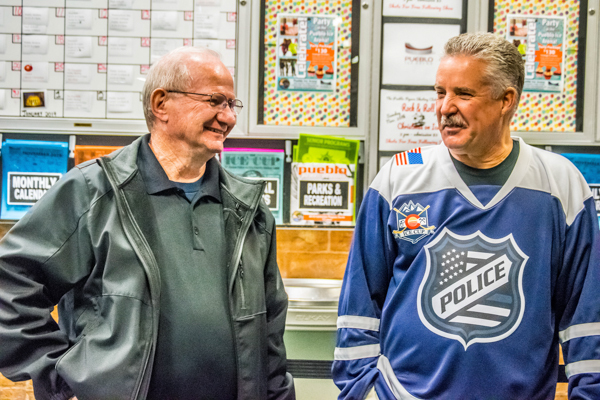 New toys were also collected at the door prior to the event for patrol officers to give to kids in need. 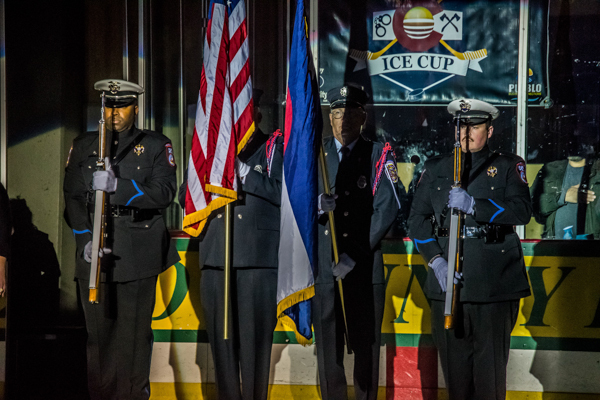 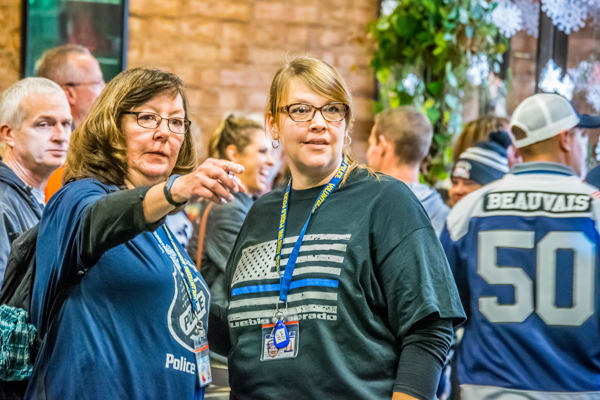 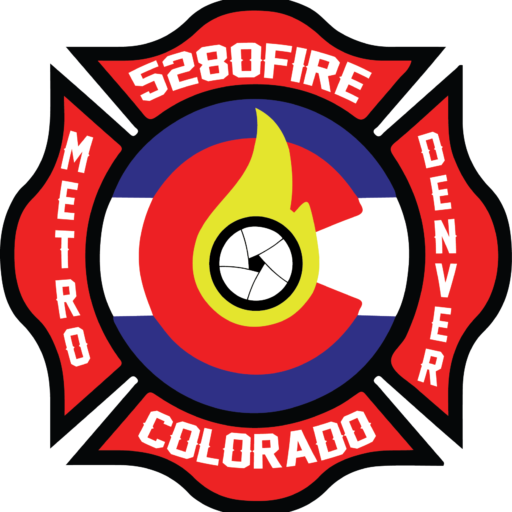 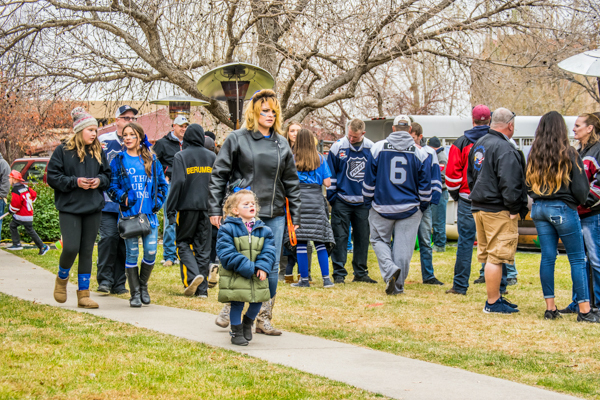 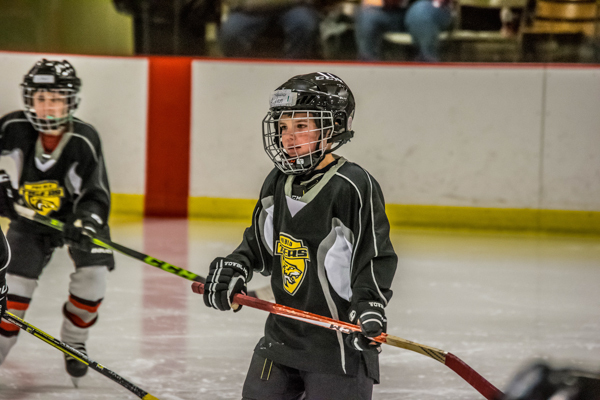 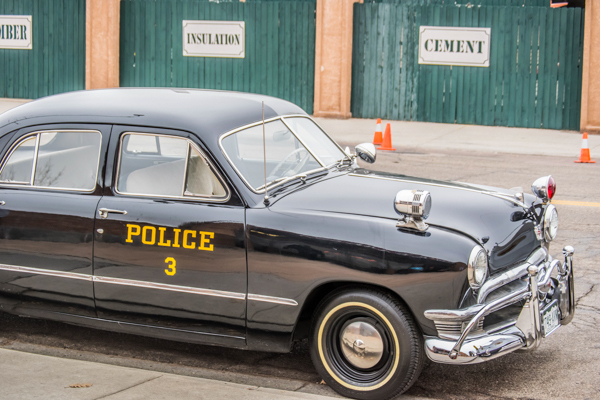 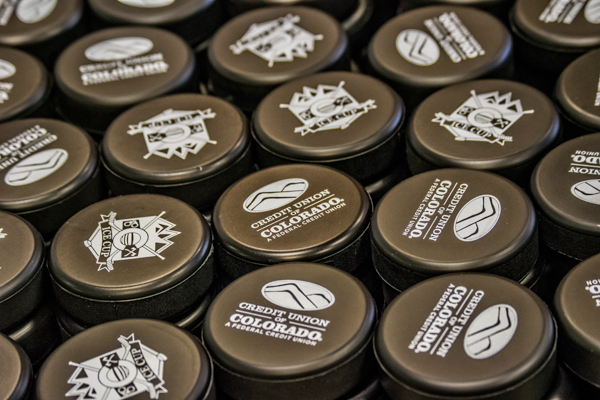 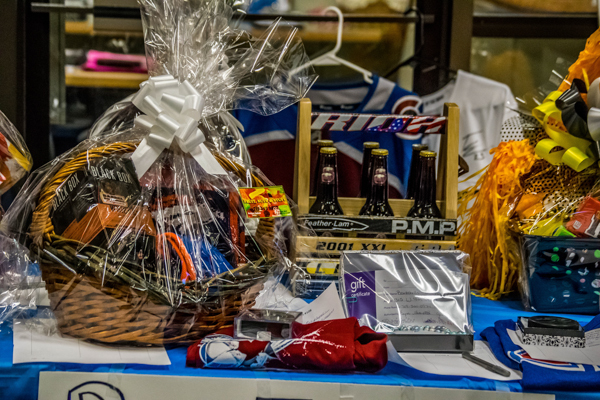 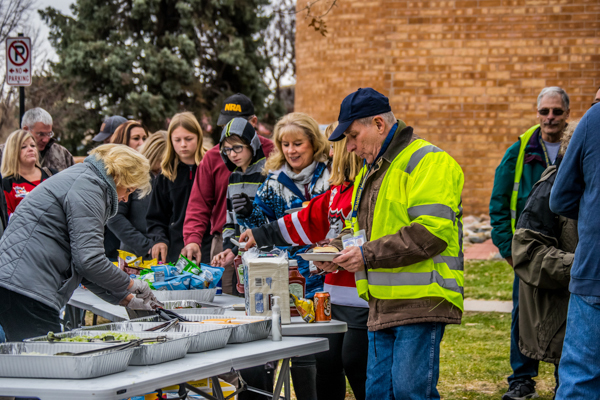 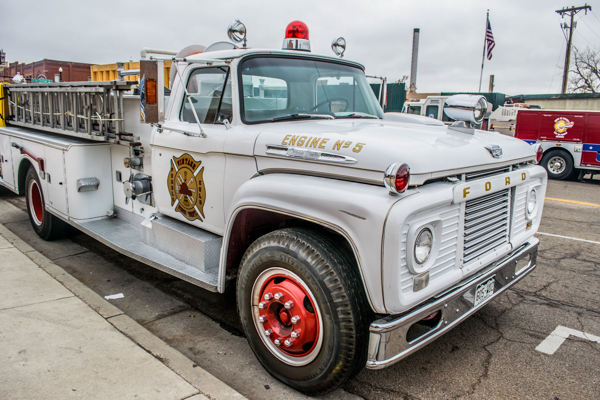 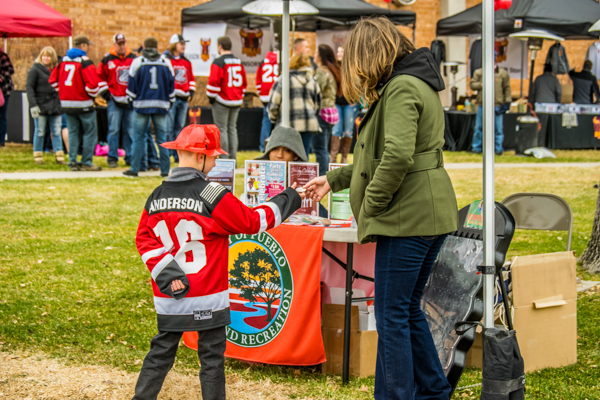 Funds this year will also benefit the Pueblo Police Explorer program, PCHS Hockey Team, and the Pueblo Ice Arena. 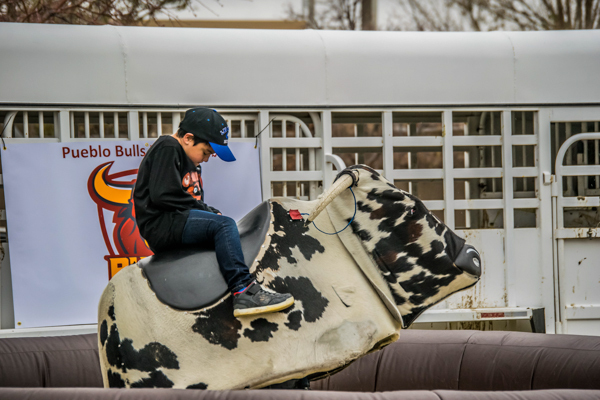 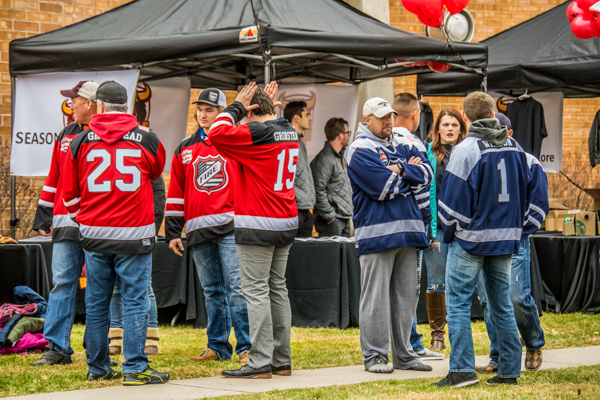 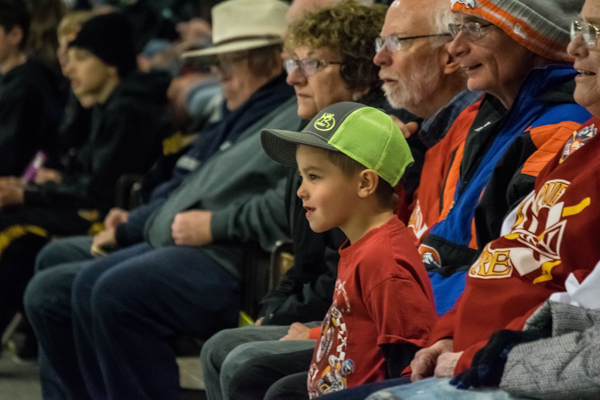 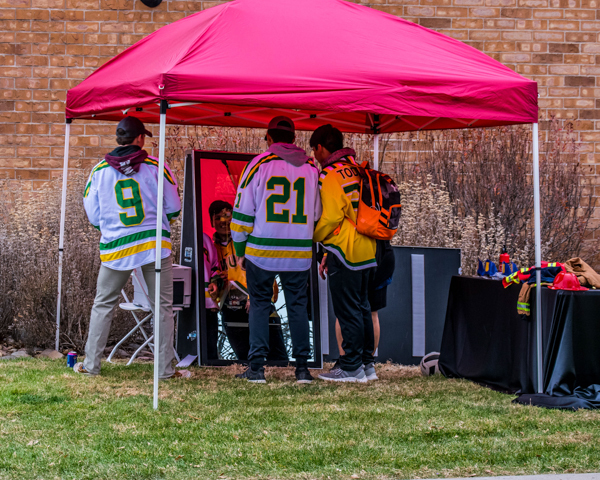 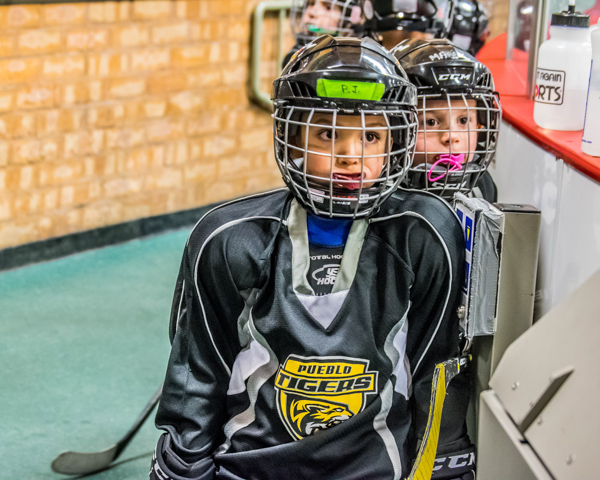 This year, the Pueblo Bulls Hockey team hosted the pre-game party that included, games, BBQ and a mechanical bull.